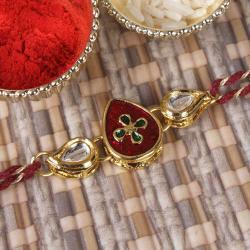 Rakhi is not only festival love bond of brothers and sisters but between sisters too. 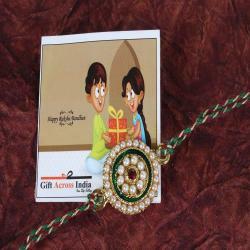 Giftacrossindia present fascinating Rakhi Gifts for Sister on this Raksha Bandhan. 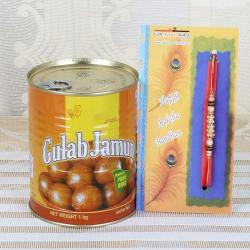 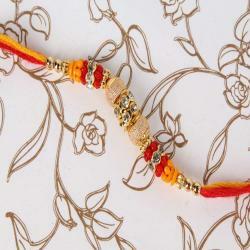 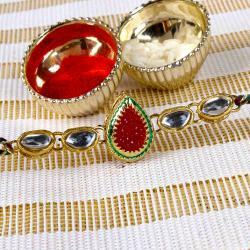 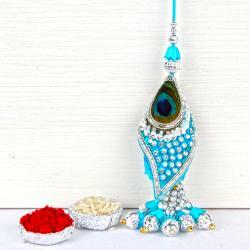 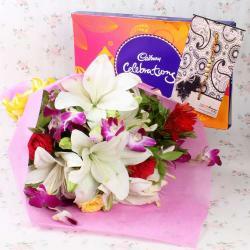 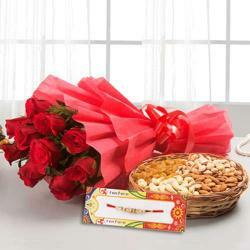 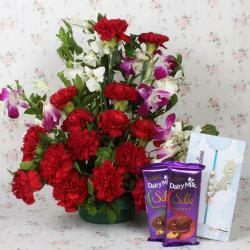 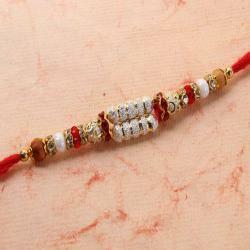 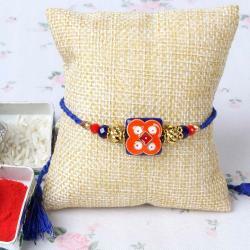 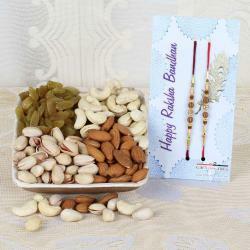 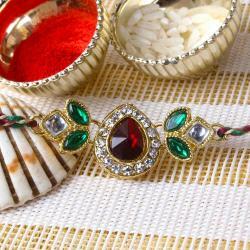 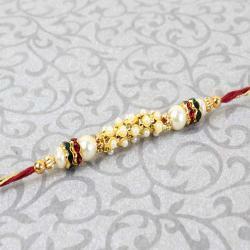 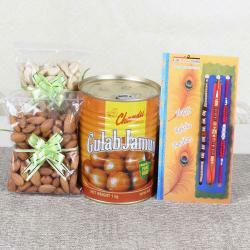 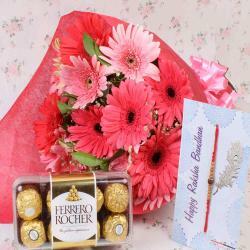 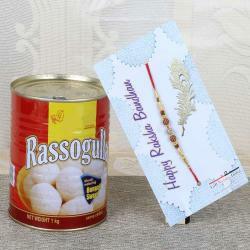 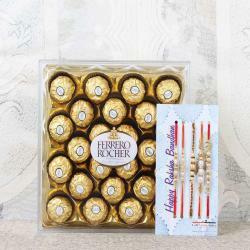 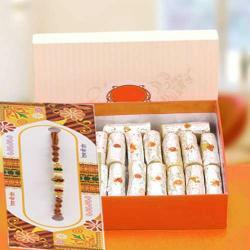 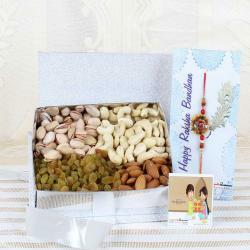 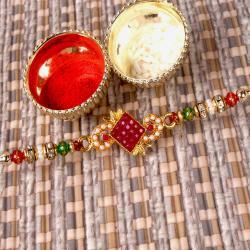 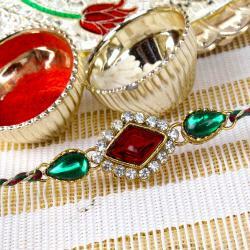 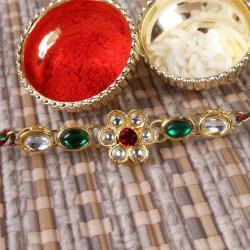 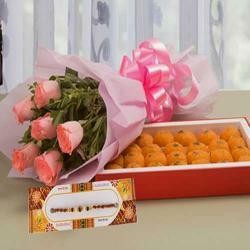 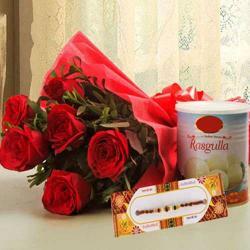 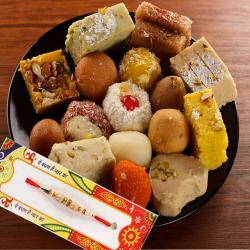 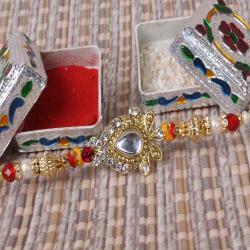 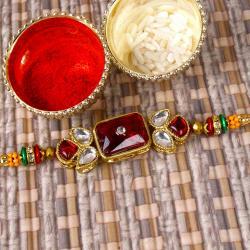 Send Rakhi gifts for sister selecting from our wide range of Rakhi Gifts Online.